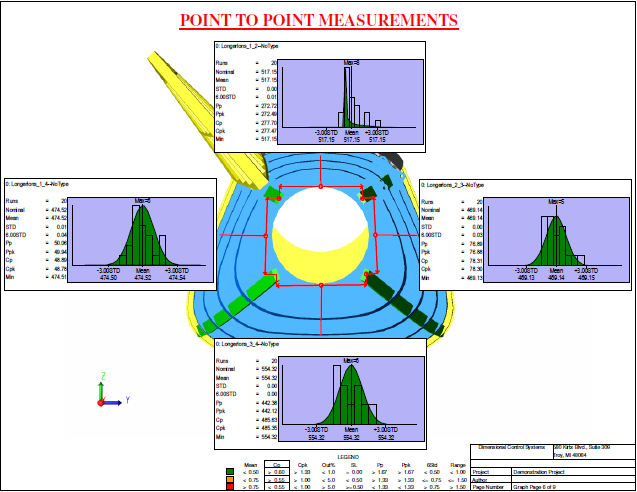 QDM ANALYST is an easy-to-use analysis tool for processing your data and creating graphical and SPC reports. 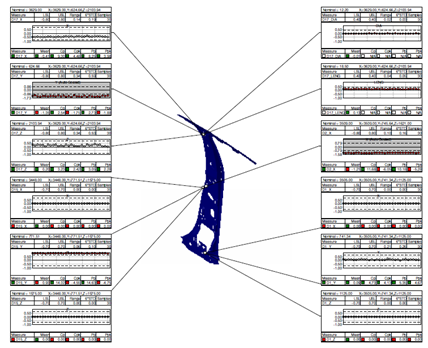 As a QDM Stand Alone Module, QDM ANALYST can be used on its own or as part of a larger QDM SPC System. Use saved forms and templates that can be instantly populated with new data to create First Article Inspection Reports (FAIR), Ppap's and other quality reports. 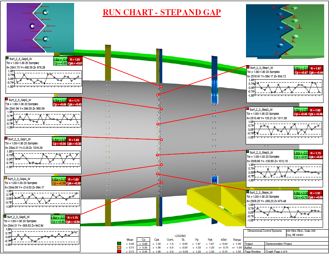 Quickly determine metrics and add pass/fail criteria to your charts. 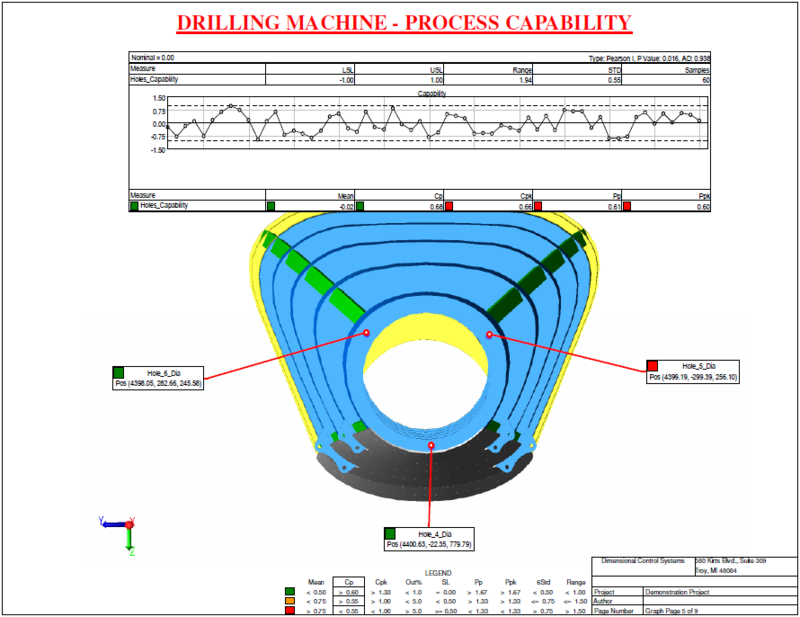 Choose data sets and determine the capability for drilling machines, CNC and other equipment. 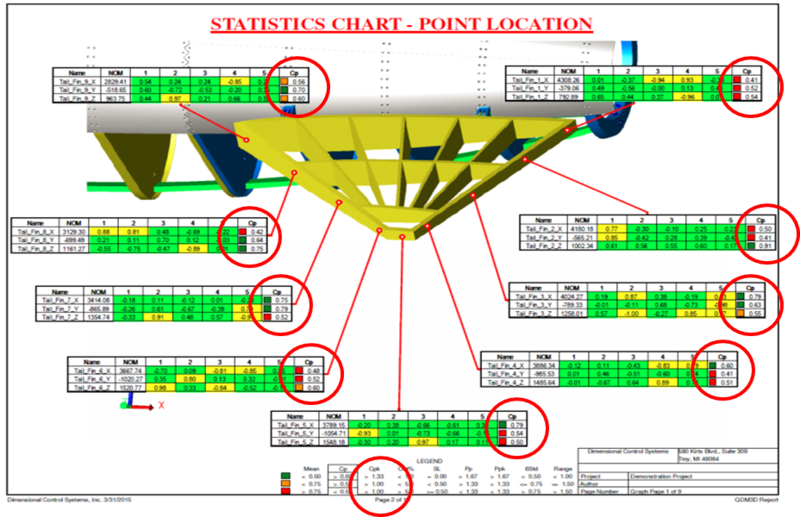 Set the distribution of all of your point to point measurements, referenced on a CAD image of the part itself. 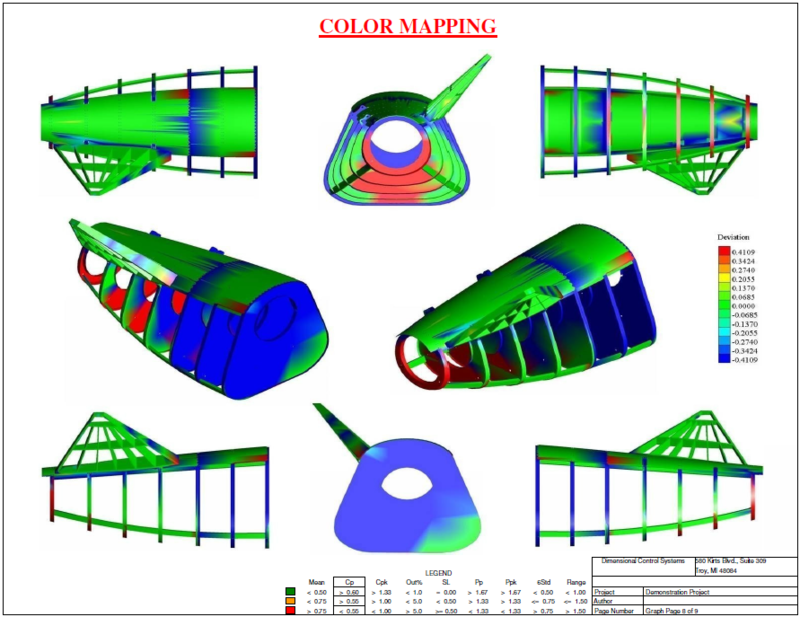 Use color coding for quick analysis and communication of surface profile variation and pass/fail conditions. Keep track of the last runs or compare current to past production. Customize your forms and templates for each customer, then instantly generate customer reports specific to each customers parts with the push of a button. 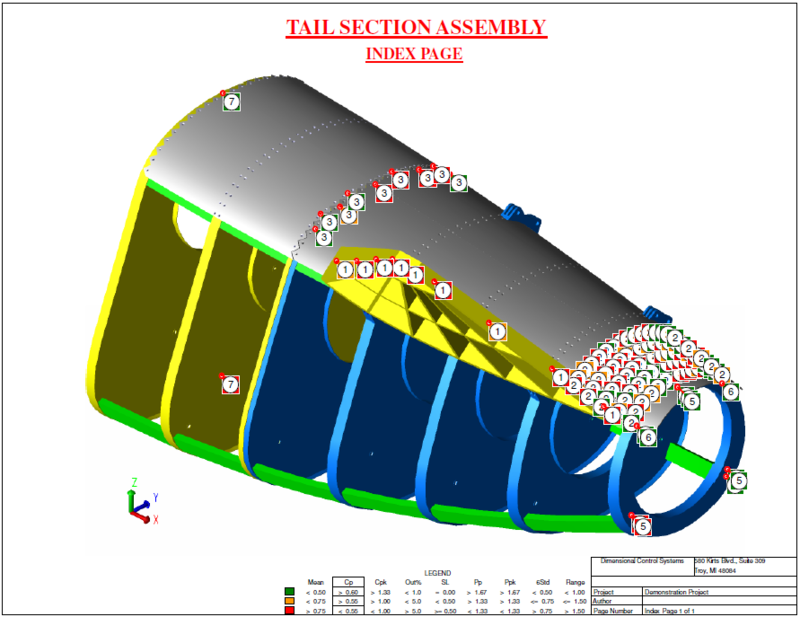 Use the CAD data from customers or design teams to create measurement plans, and link the measurements and inspection data to CAD points, standardizing your process. 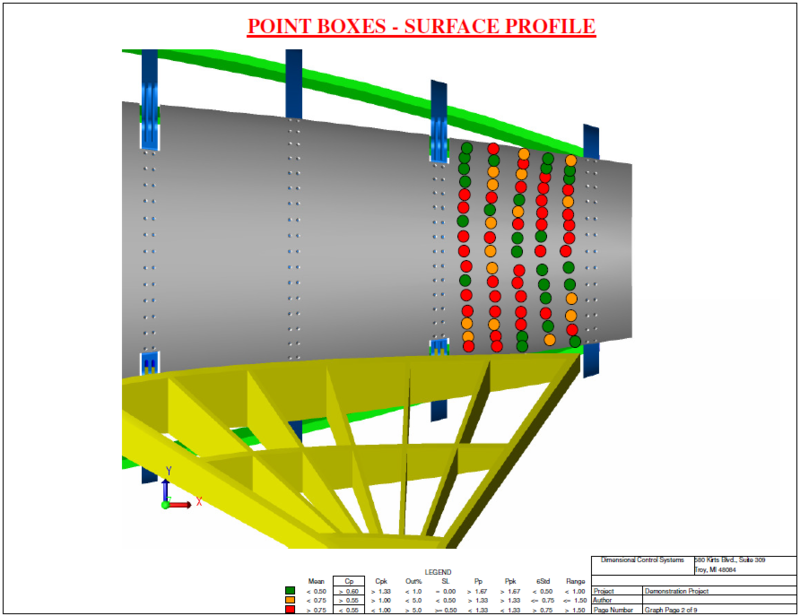 Bring measurement data back into CAD to root cause and solve build issues. QDM ANALYST is a powerful tool that is easy to learn. Download the brochure to learn more, and contact DCS to get a free demonstration from one of DCS's experts.